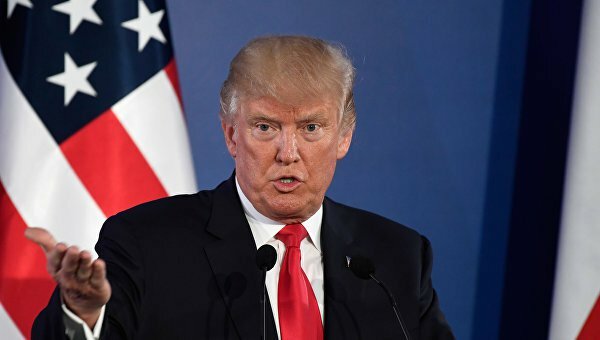 Donald Trump, the President of the US claimed that he is tough on Russia during the joint conference of the White House and the presidents of the Baltic states as USA Today reported. 'Nobody has been tougher on Russia than me', Trump said. As confirmation of his words, Trump reminded that the US expelled the largest number of the Russian diplomats as a response to the use of the chemical weapon in the UK by Russia during the poisoning of former Russian double-agent Sergey Skripal. 'I think I could have a very good relationship with Russia, and President Putin, and that would be a great thing. And there's also a good possibility that won't happen', Trump said.